Yay the song is out for download so of course I had to post it up. Enjoy!!!! SEPT 24 ALBUM RELEASE DATE!!!!!!! 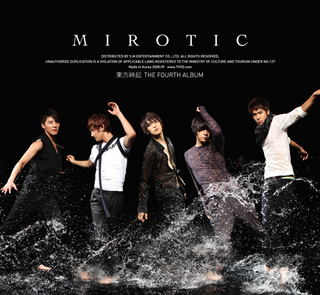 2 Responses to "[DL] MIROTIC"